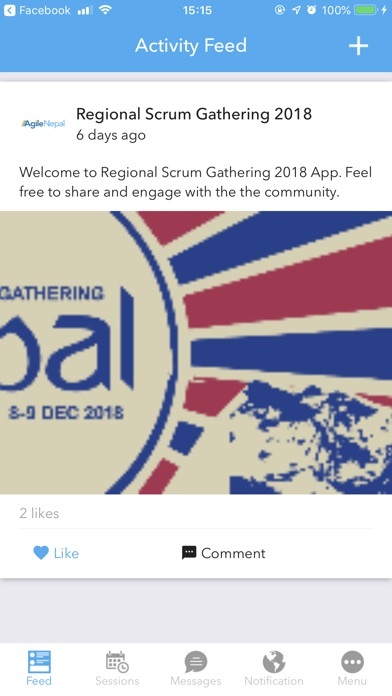 Regional Scrum Gatherings is an events of like-minded Scrum practitioners, trainers, coaches, and enthusiasts. 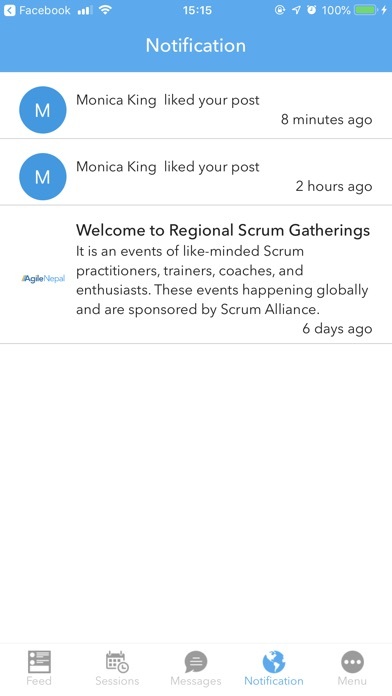 These events happening globally and are sponsored by Scrum Alliance. 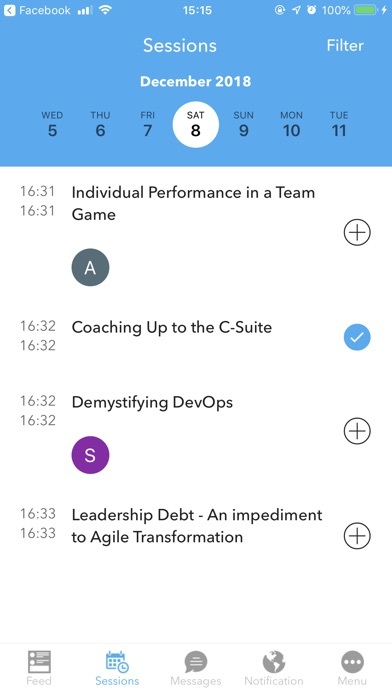 The event is filled with amazing keynote speakers, breakout sessions, open space sessions, networking sessions that helps deepen your Scrum knowledge. 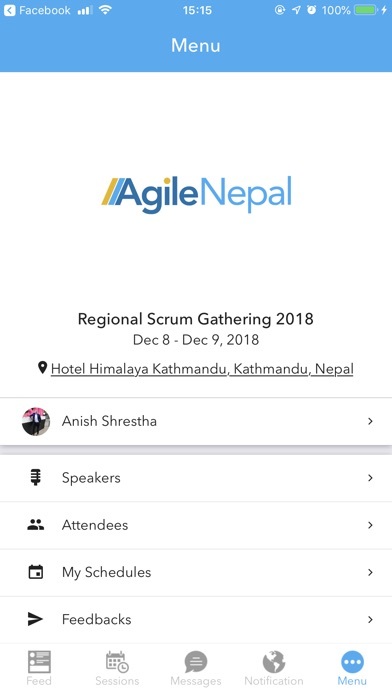 Join us for a world class inspirational Scrum conference set in the Himalayas – the land of Gurkhas, Gautam Buddha, Living Goddess, and more. Hear and learn from the experiences of both local and international Agile practitioners. 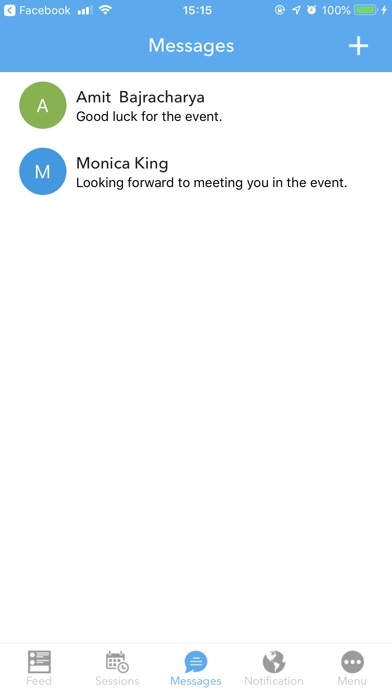 The event offers a blend of sessions with topics including various aspects, such as technical, leadership, scaling. Gain knowledge through workshops and presentations that cater to various levels, from beginners, through intermediate, and on to the expert.